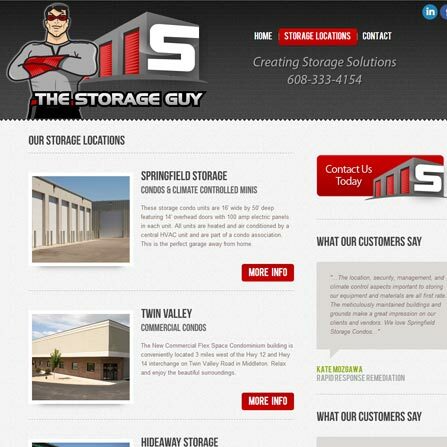 The Storage Guy provides self-storage units and privately owned storage condominiums in Middleton, WI. 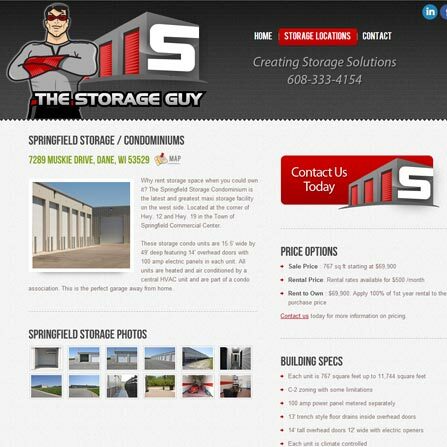 With considerable competition in the storage industry, corporate branding was the primary focus for this project. 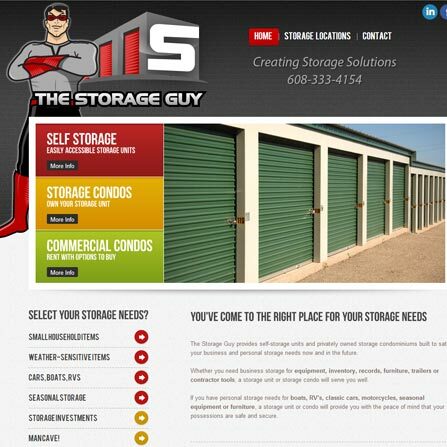 Adesys designed a new 'super hero' logo and website to create brand recognition. In an attempt to harness the emerging mobile device technologies, a responsive design was also implemented.